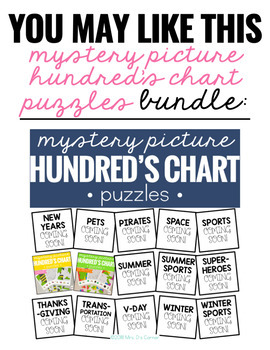 • Save money, buy the BUNDLE. 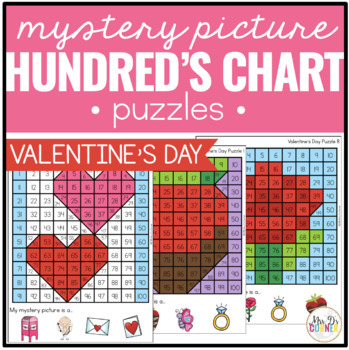 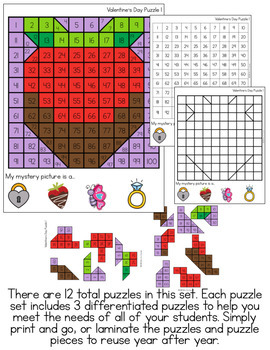 • VALENTINE'S DAY • Mystery Picture Hundred's Chart Puzzles • Puzzles challenge our thinking and exercise our minds. 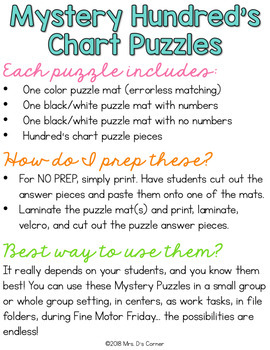 Set your students up for success with multiple skills sets by using Hundred's Chart Puzzles.